Depression is one of the most common psychological disorders across the world and there are many causes. 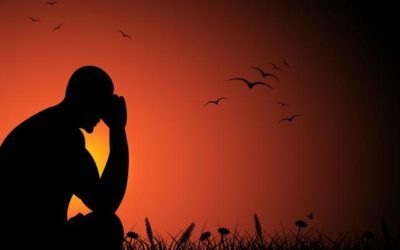 Rising stress levels due to a number of factors such as hectic lifestyle, increased risk of physical disorders, job insecurity, global recession and strained relations have caused a sharp rise in the incidence of depression. Mental stress is … Continue reading How is Immune System Dysfunction One of the Causes of Depression?